Started from the bottom…Now we here!!! | .forever.as.i.am. ← Oh-my, what the-hey? Forever As I Am turns ONE Today!!! 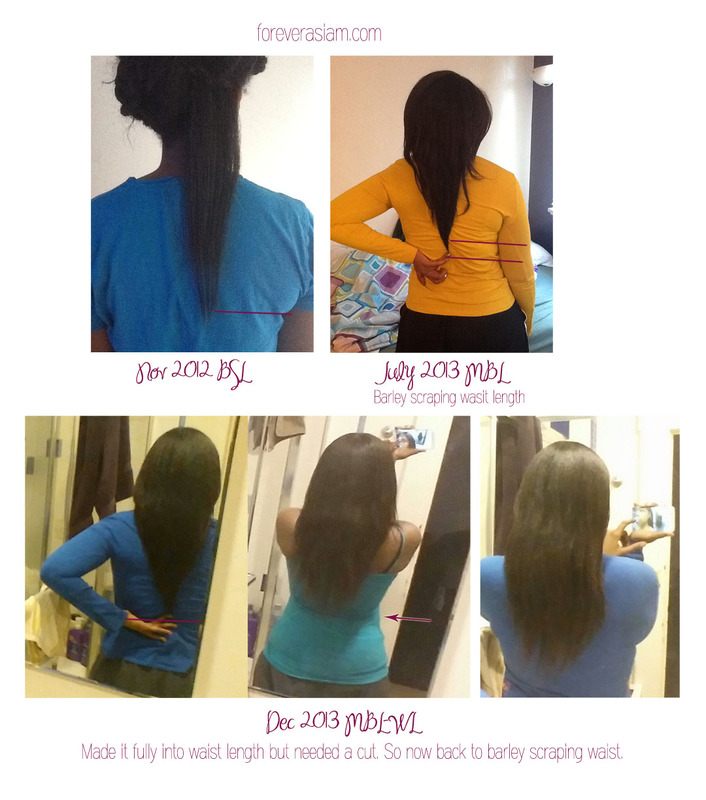 It’s been one year since Ive started my site officially, (almost two since I’ve been on my hair journey) but I wanted to share a “pic” time line of how far my hair has come for my one year site mark! Nov. 18, 2012: Still was doing the search and destroy method and teeny tiny trims. Hair was predominantly relaxed at this point. I think I was texlaxing my roots here. I still wasnt sure if I wanted to go full natural or relaxed natural yet, I stayed looking at Just Grow Already and Ms. Kibibi’s amazing relaxed hair. July 24, 2013: Flat ironing my hair for my daddys wedding 😀 As you can see here, my hair is kinda long but not thick near the ends. I have a really sharp v-cut here which super thinned my already thin relaxed ends -_- my roots look thick doe.. lol. Sept 2, 2013: As you can see here my hair has thickened up substantially compared to the last photo. In the time in between here and the last photo I had did another legit trim here, I tried cutting each layer straight across to get most of the “fairy tale ends” off (dem whispy bits, google it lol. ) to add thickness. I didnt gain much length but the thickness was off da chain! Saying bye bye to those relaxed ends bit by bit. Nov. 29, 2013: Here I got into the whole ombre craze and bleached my tips with peroxide and baking soda (post here) I was at waist length here but my ends were very thin and wispy from doing the bleaching. Dec. 28, 2013: I decided to just go ahead and do a cut on my hair instead of a trim. I took my cheapy amazon crea clip thing and cut off the wispy fairy tale ends that had reappeared due to my obmbreing incident and constant use of heat. -__- w.e. I did a henna treatment after and I was amazed at how thick and amazing my hair looked and felt! It was all heavy and swingy haha. I really liked how I didnt have the problem with my tattered thin ends tangling around themselves and making knots while trying to detangle. I am slowly trying to change my V-shape cut into a U-shape with more blunt ends with mini trims over time. sooonnn… Lol the left side of my head is like 97% natural for some reason. weird.